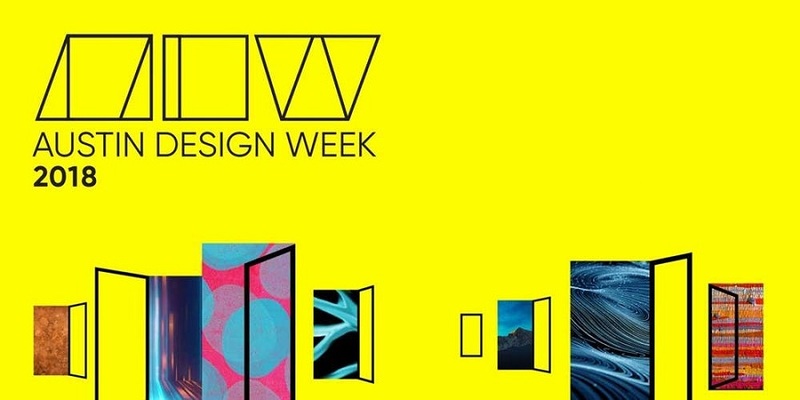 Celebrate Austin design through a week of free workshops, talks, studio tours, and events this November as the city celebrates its creative community in the third annual Austin Design Week. SoftServe is proud to be partnering with Austin Design Week by showcasing our office on a Studio Tour. The tour will include a brief presentation from Design leadership as well as time for networking with small bites and beverages. Austin is inviting the community to propose and showcase the best in visual, interactive, web, and mobile design. From the spaces we’re inspired by, to the images that leap from the page, the products we use daily and the way we interact with them, Austin is pushing the boundaries of design. Explore the cutting-edge work being done through some of the city’s most innovative creators.